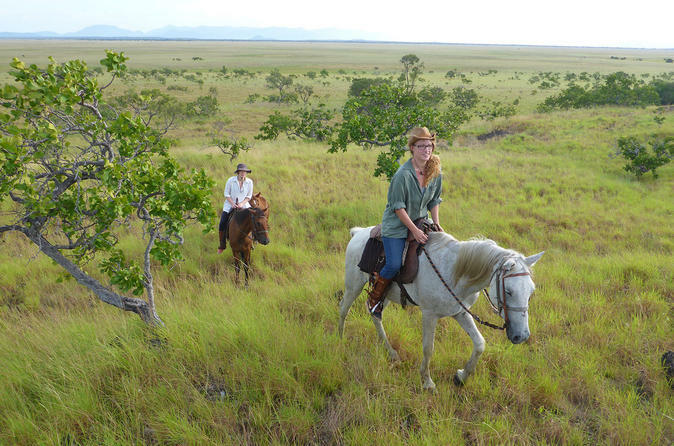 Rupununi, Guyana and horseback riding has for many years been closely related. The yearly Rodeo in Lethem and the hundreds of ranches laying spread over the endless savanna, have all helped to create this interesting identity. This tour gives you a chance to try the creole horse which is the typical race in the area. We will talk about history and traditions, show you the rodeo arena and ride on the savanna crossing creeks and land on these fantastic animals on a one day tour. From Surama village we will venture on to the Burro Burro river for the ultimate animal spotting opportunity. The Iwokrama rainforest offers some of the best chances of spotting wildlife in the country and the river dramatically enhances the chance of doing so. We will live in a camp by the river side and use the days on learning many of the forest secrets from experienced guides. We will fish for river monsters and a night time try to spot some of the many animals moving in and around the river. We will try to catch caimans and tree snakes for close inspection. Overall a tour for those who want to see as much wildlife as possible. 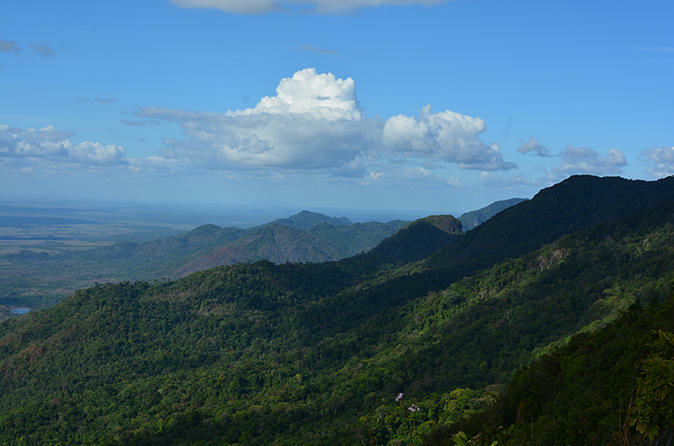 Come with us to the Kanuku Mountains on the absolute best expedition experience in Guyana. 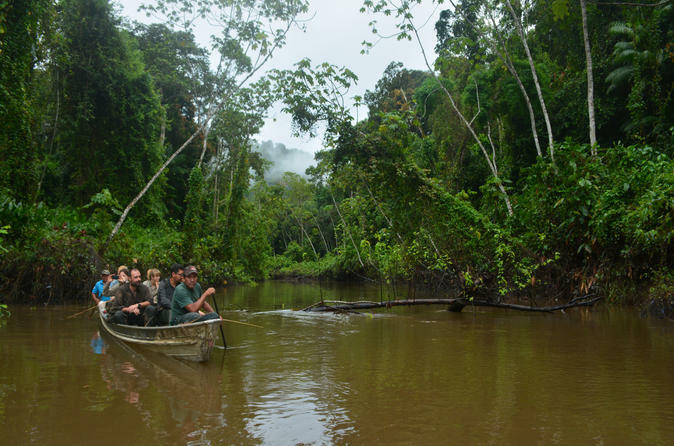 We will venture into the rainforest on a 9-day trekking/expedition experience, taking us to a remote area in the rainforest. We will fish in some of the giant river and it is very likely that every night see anacondas, caimans, tree snakes, mammals and of course chase the illusive cat animals with our cameras and powerful head torches. 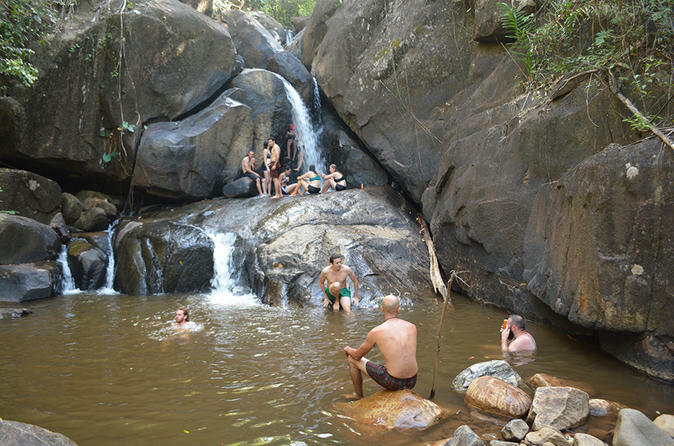 Let’s take a day of to relax in the cool refreshing water streaming down from the Kanuku Mountains. The perfect get away from the hot savanna around Lethem. A day with bathing, snacks and stories from the many expeditions we’ve done in the mountains. We will get to our destination on bicycle and bring what we need for this one day tour crossing the savanna and small communities on the way. 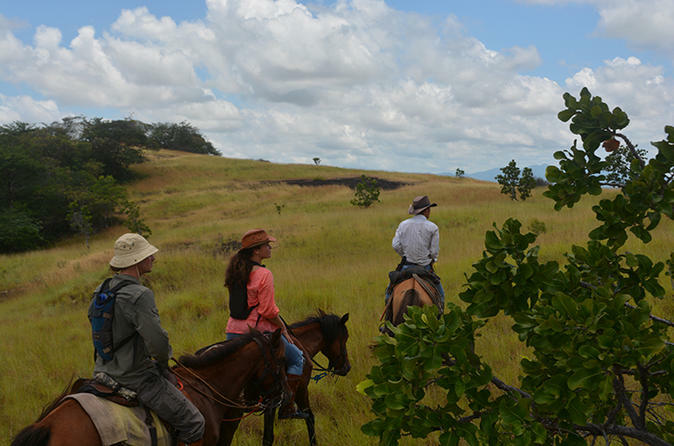 Ranching in Guyana is one of the most historical, colorful and interesting parts of the life in especially the Rupununi. Ranchers, who were some of the first permanent settlers in the area, are now a part of one of the biggest industries today. The ranches of Guyana are kept traditional and fascinating in their way of life. Spend 2 days in Lethem and 5 days in Guyana to experience riding on horseback over the savanna, spotting giant anteaters or rounding up cattle on this 7-day adventure.